Sic Bo is also referred to as tai sai, hi-lo or big and small. The game is from a Chinese origin it’s a game of luck and is played with three dice. Variants for this game are chuck-a-luck and Grand hazard which are of English origin. 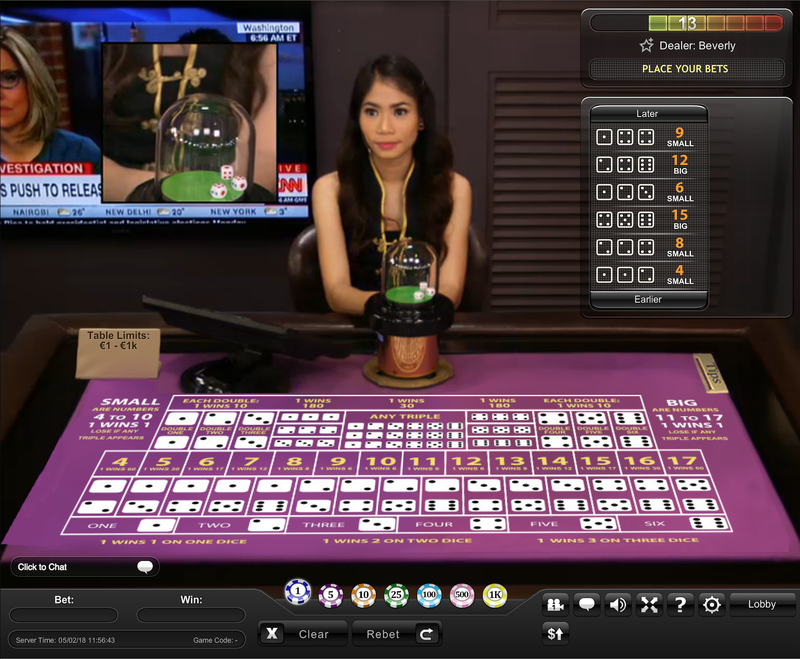 The game is popular in casinos in Asia, as well as, Macau. The Philippines enjoy the game as hi-lo. 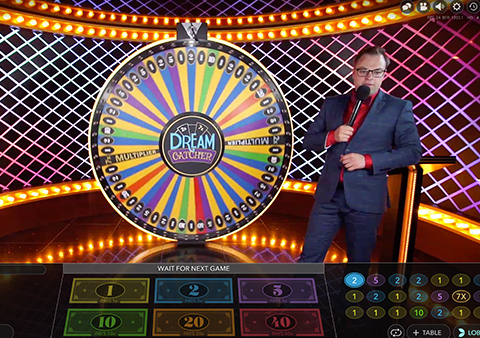 In the 20th century, the game was introduced in The United States by immigrants from China, and this has made the game popular in most of the casinos in the USA. 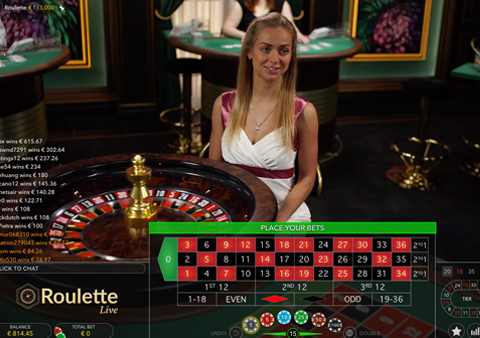 As mentioned earlier the game makes use of three dice and a table where there is a variety of betting options to roll these dice. 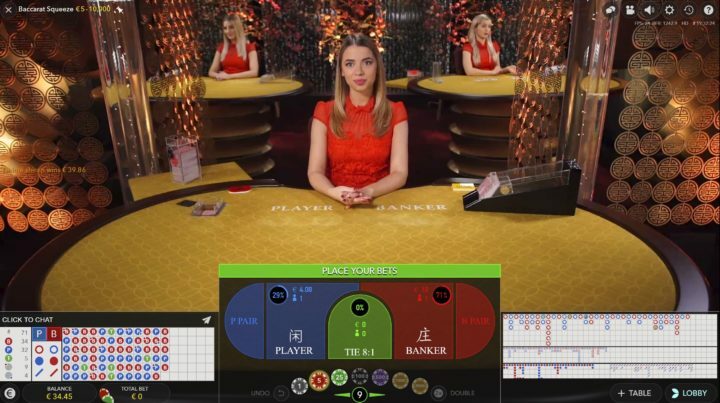 Depending on where you are playing the game, the odds, as well as the table layout, will differ. As for the payments, they will be the same across Atlantic City and Macau but are different from each other. 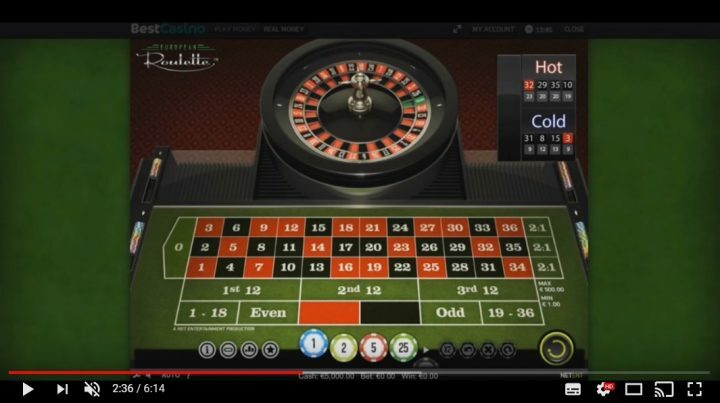 This is a fast-paced, no-nonsense game that appeals to all fans that also love roulette and craps. 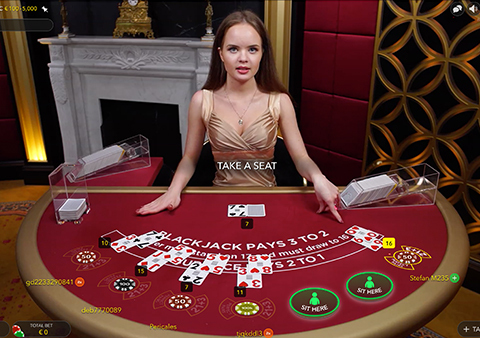 The game also acts as an excellent substitute for other games in the casino whether online or brick and mortar. 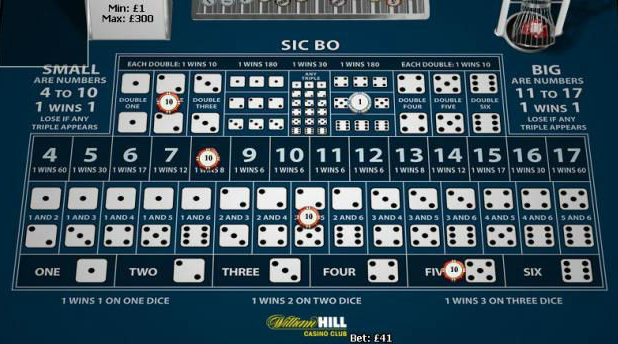 The name Sic Bo should be pronounced as See Bo, and it means dice pair. The board for the game may seem complex, but the rules governing the game are simple. Three dice will be thrown in a cage, and the punters are required to make a bet on the outcome of the rolls of dice. This can be the total of the three dice, two specific numbers appearing, a specific combination of numbers or any single number appearing. The payout you get will be dependent on the bet you place and the probability of occurrence on the bet you placed. You have the liberty to place as many bets possible similar to roulette. This is the easiest bet in the game where you predict the total of the three dice. The range is from four to seventeen. As for three and eighteen, they are covered by triple 1 and triple 6 respectively. The payout on each of the bets you make will be different, and this is because of the probability of occurrence of each score. As you place the bets, you will have the payout amounts displayed on the betting squares. You also have the option to bet on whether the total of the three dice will be small or big. For a bet to qualify as small, the result needs to be between four and ten, and for a bet to be termed as big, it needs to be between eleven and seventeen. The payouts for the big and small bets are 1 to 1. This means that it’s an even chance bet which is similar to a red or black bet in roulette. As for this bet, you need to note that when triples appear your bet will be a loser and this is the reason a total of 3 and 18 are not included in the small and big bets. 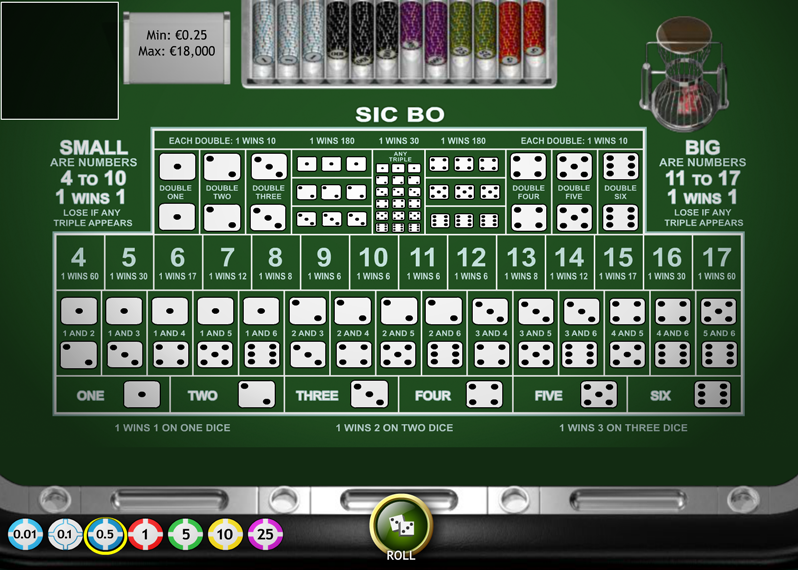 A combination bet focuses on any two specific numbers showing on the three dice. For instance, you can bet on a combination of 5 and 8 and this bet could be a winner if the result from the roll of dice will be 5, 3, 8. For the combination bet, the payout will be 6:1 regardless of your combination bet. In the Sic Bo strategy, the combination bet is a medium risk kind of bet. The single bet is one that you predict that a specific number will appear on any of the three dice. 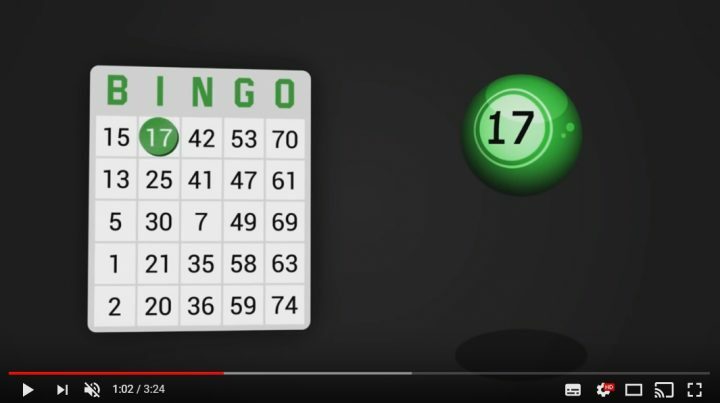 The payout on the single bet will be dependent on the number of occurrences the chosen number will show on the three dice. When a number you choose appears on a single dice, you will get a payout of 1 to 1. 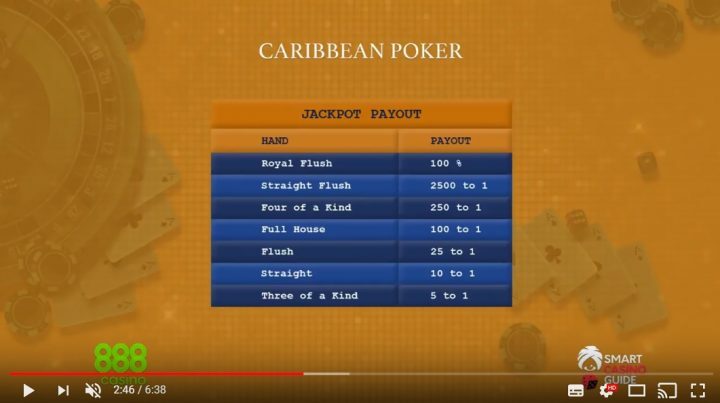 When it appears on two dice, you will get a payout of 2 to 1, and when it comes on all three, you will get a payout of 12 to 1. This is where you bet that two of a given number will appear on the three dice. A bet on double 4 will be a winner if the three dice result is 4, 7, 4. You are at liberty to be on any double from 1 to 6, and the payout for this is 10 to 1. Different from the triple bet, you have no option to place a bet on any double. You are required to bet on a specific double, but you can be on as many double bets as you wish. This is the bet where you bet on all three dice showing a given number. There is the liberty to bet on a specific triple between 1 and 6 and also bet that any triple will come to play. The payout for this bet is 30 to 1 but you will get a payout of 180 to 1 when you bet on a specific triple, and this makes it the biggest payout in Sic Bo. Sic bo comes with plenty of risky bets, and the riskiest of them all is the specific triple bet. The good thing about this bet is that when you hit it, you will bag a huge payout. This is usually a return of 150 to 1 or 180 to 1 depending on the casino you are playing. Chances of hitting a win with this bet are low, and the probability is 0.46%. When you choose to go for the small and big bets, you will be in a position to win often with these bets. When you bet on a single bet, you have chances of making lots of money, but this will not happen often. You would rather predict on a single die and predict one number and focus on growing your bankroll gradually rather than in one bet. Make a combination bet, and you will have an advantage of 2.77%. This might not seem much, but this is the reason newbies will overlook such a bet. The chance of winning when you make this bet is 6 to 1 which means you have one chance to win for every seven bets you make. Use this kind of bet frequently, and you will be a master of this strategy in no time. This is one bet that will assure you of consistent wins than other kinds of bets. The above-mentioned strategies might seem to be focused on beginners, but they might also come in handy for experienced punters. They will come a long way in saving you a lot of money in the long run and teach you a lot about the game. When done with the above strategies, they can move to the balanced and the high roller strategies. The reason why people will not go for the low-risk strategy is that they consider it repetitive and can make the whole exercise boring. When you feel like you can take on a strategy challenging than the low-risk strategy, there is the balanced strategy which is fit for players who want to take on bigger wins, but this does not mean that you shouldn’t be cautious. To make for the requirements of this strategy, you are supposed to give the best chance to 9 and 12 since they have a payout that is closer to their payout probabilities. The move that you should take will be to bet on your preferred total and combine it with three double bets. For you to balance the risk taken, you need to go for doubles that have the possibility of bagging a win when your total bet loses. For instance, a total of 9 will not win when a double of 1 is achieved, and a total of 12 will not be a winner if a double of 6 is achieved. When betting on nine, place three units on a total of 9 and two units on double 1, 5 and 6. Your win will be 21 units if 9 wins or 22 when a double wins. When betting on 12, place three units on a total of 12 and two units on double 1, 2, and 6. 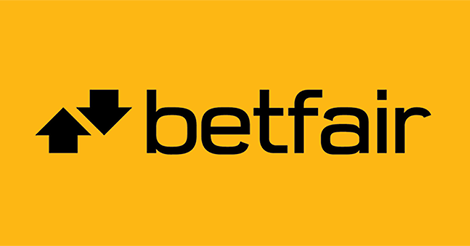 In this case, you will have a return of 21 units when the total bet wins and 22 units if the double bets win. 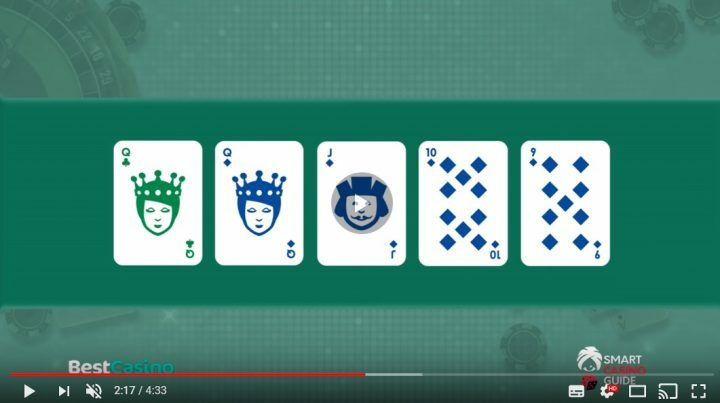 This strategy is for players who are experienced, and their gaming is focused on winning on more than a single bet. This will be attained by betting on a total of 8 or 13, and these are doubled and combinations. This strategy will also focus on winning three times on similar spins. A total 8 bet will not be a winner if the dice total constitutes of a double 4, 5 or 6 since the total will be greater than 8. As for a total of 8, it can consist a double of 1, 2 or 5. A total of 8 bet will also contain a combination of 3 and 2. For those who are interested in this strategy, they can approach their bets as follows. Have three units on a total of eight and two units on double 1, 2, and 3. This will be a total bet of 11 units and may give a payout of 27 units when eight wins and 22 units when a double wins and twelve units when a combination wins. Have three units on a total of 13 and two units on double 4, 5 and 6. More to this, place a two unit bet on a combination of four and five to cover chances of double four and five. 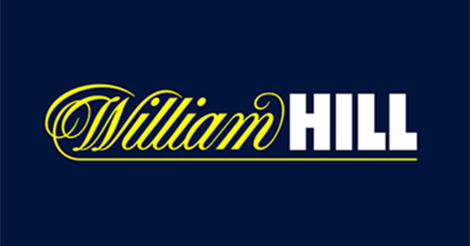 This will give you a total of eleven units with a potential payout of 27 units when 13 wins, 22 units when a double wins and 12 when a combination wins. When you go for the 8 or 13 option, you will have a possible return on the 11 unit bet of 61 units.